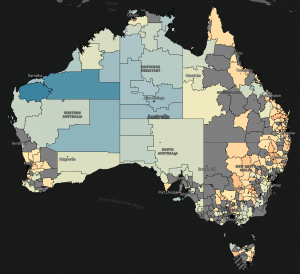 For easy navigation through the atlas use the navigation tutorials on the atlas. 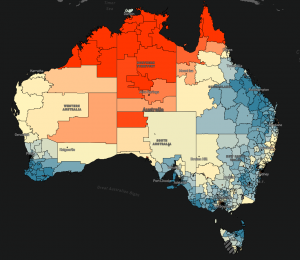 What are the geographical patterns of liver cancer diagnosis and survival across Australia? 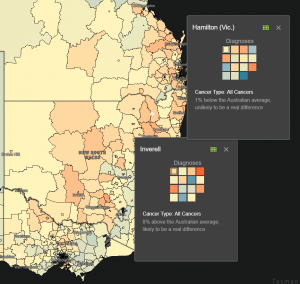 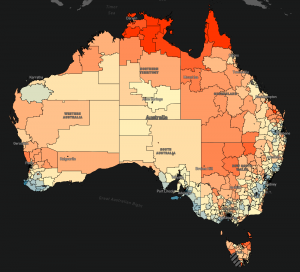 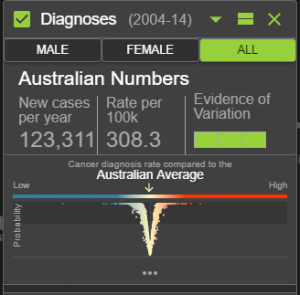 What are the geographical patterns of lung cancer diagnosis and survival across Australia?